We love cider, and we figured other people do too. So, why not give our local people something crisp and delicious. 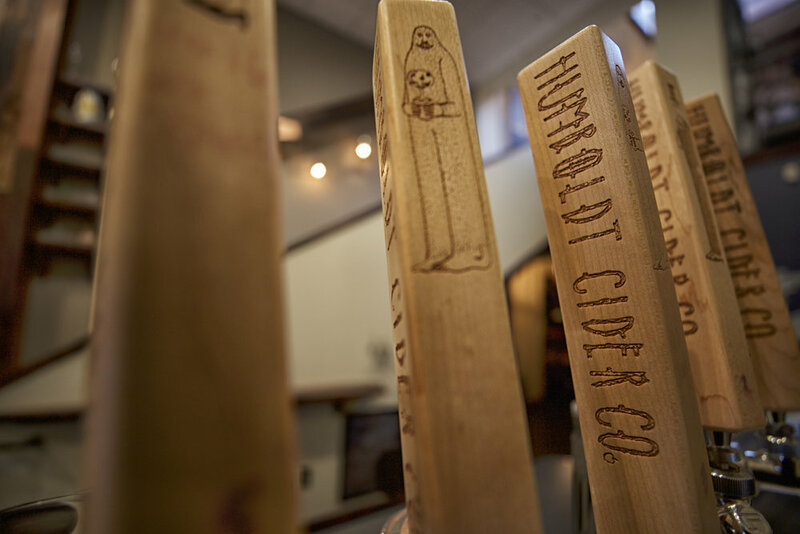 We're Humboldt Cider Company and we're here to bring Humboldt County the best quality local cider. Find our cider around the county or at one of our two locations.